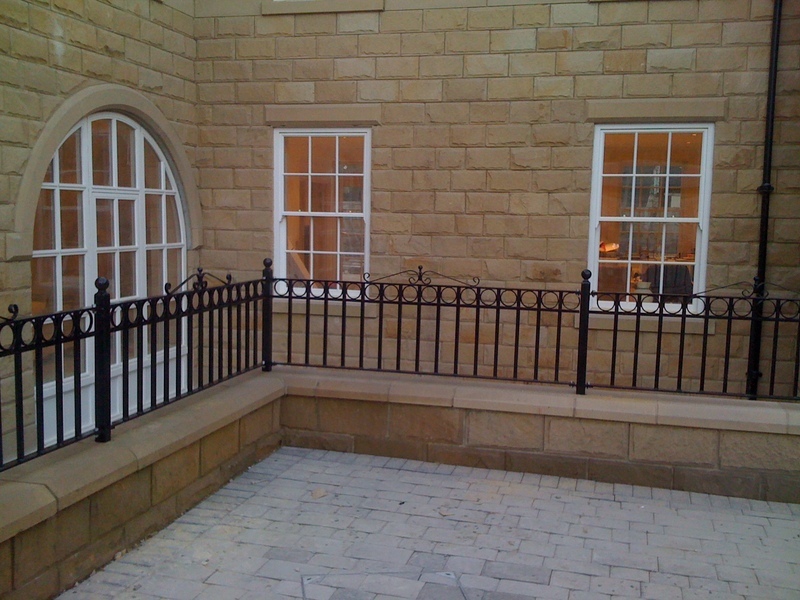 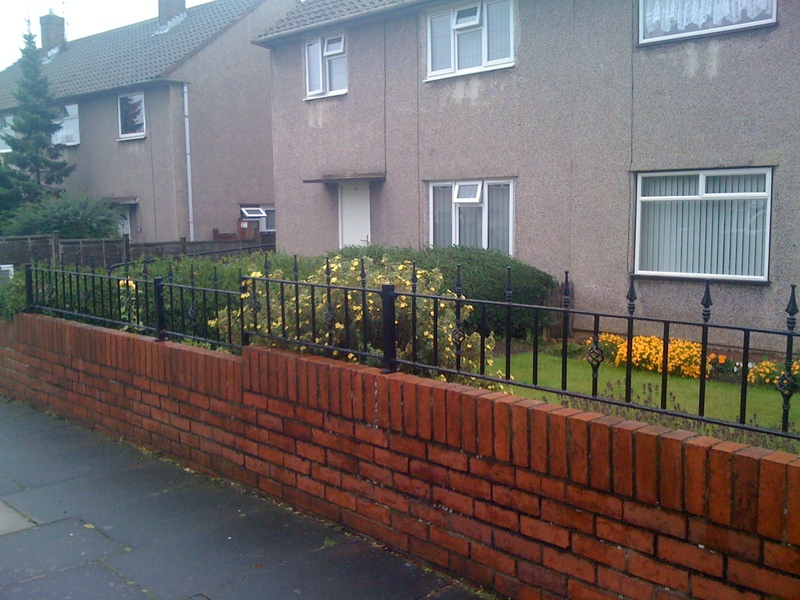 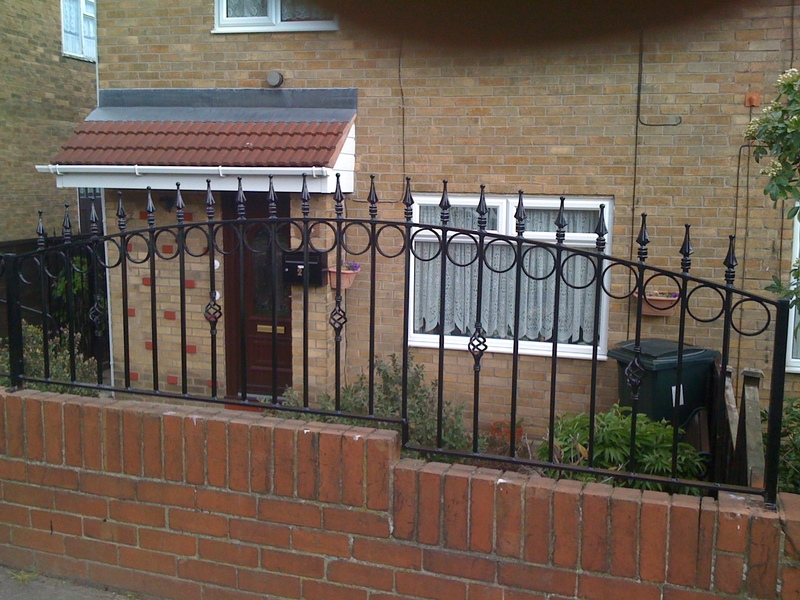 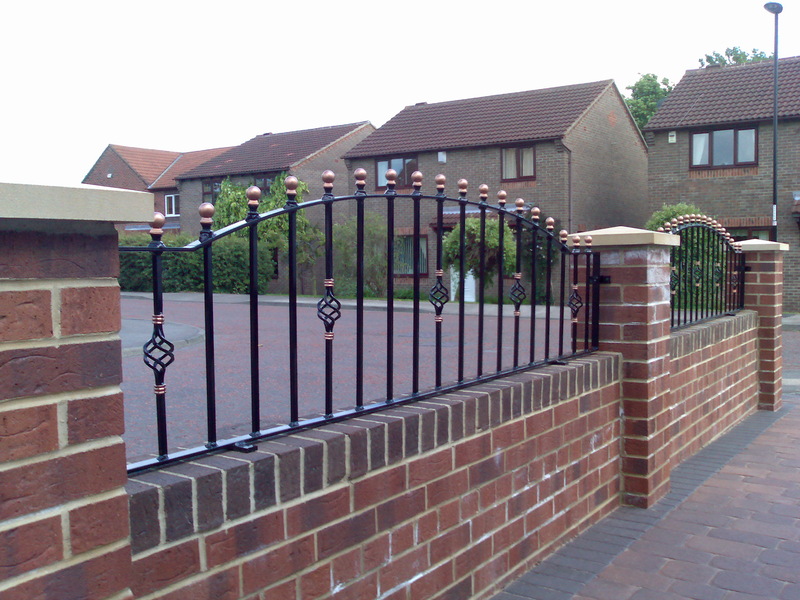 Create your own bespoke railings. 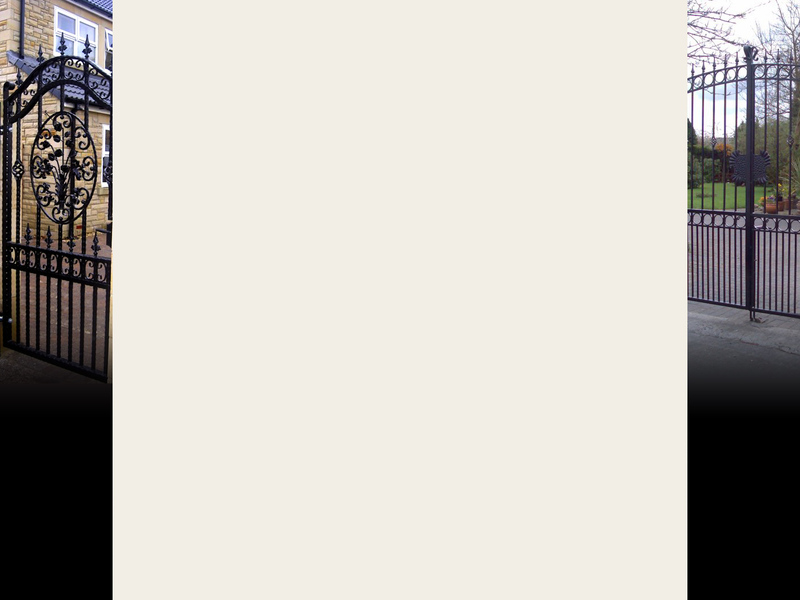 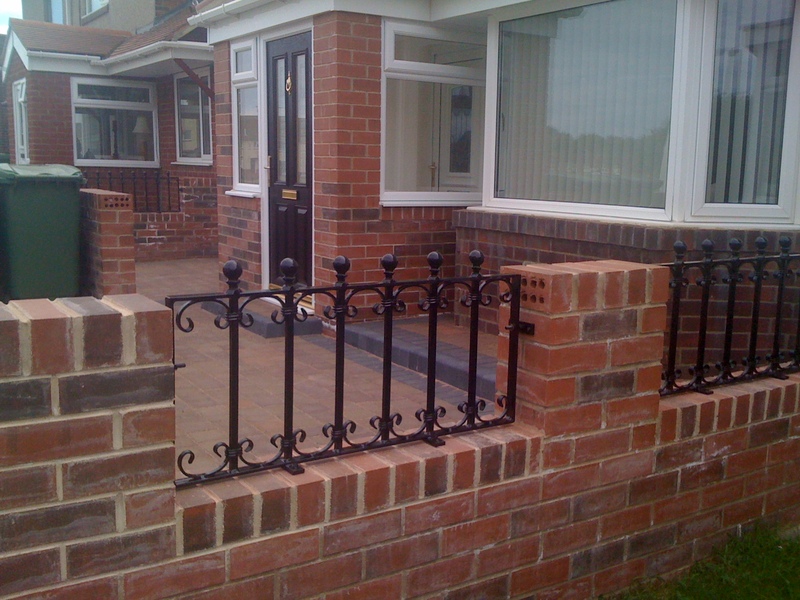 In 8 steps you'll have your own railings, designed by you, crafted by Express Gates. 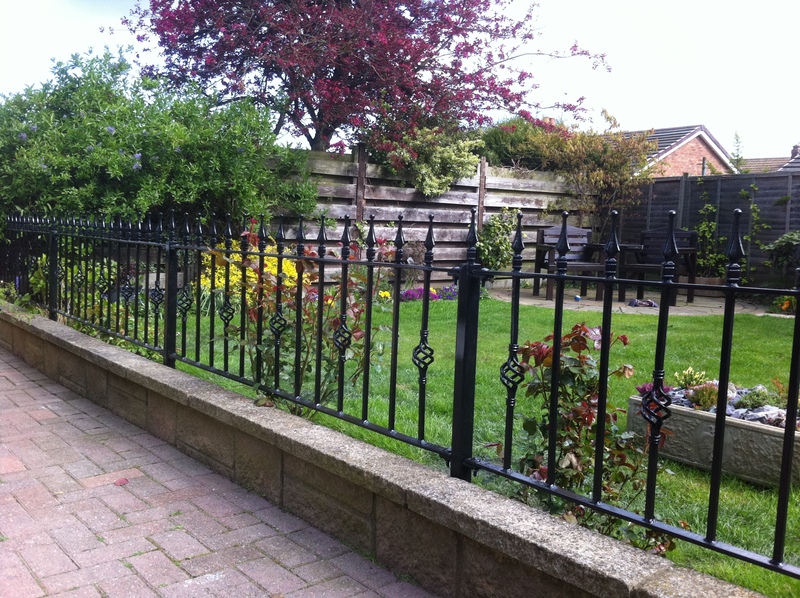 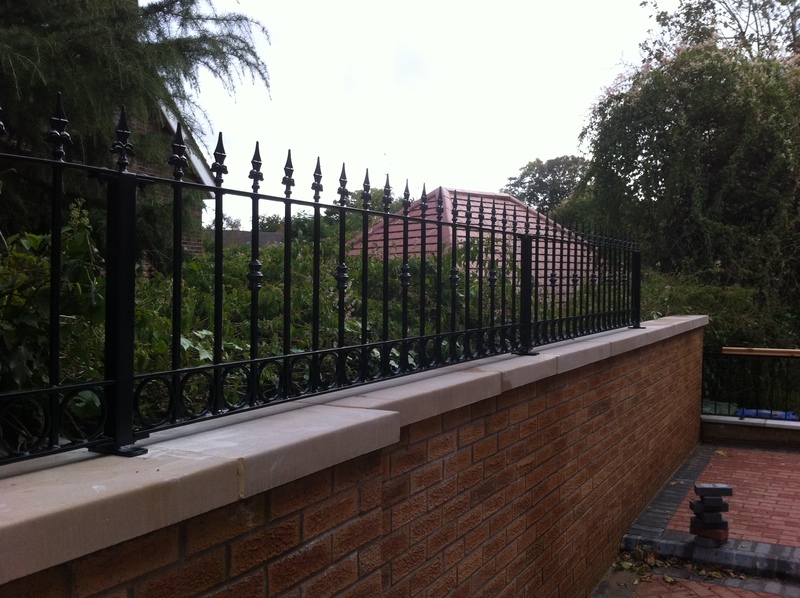 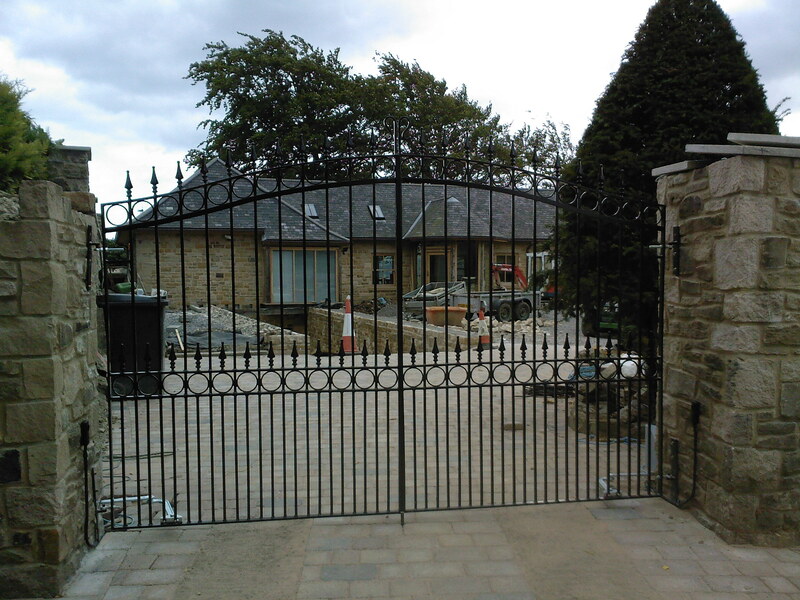 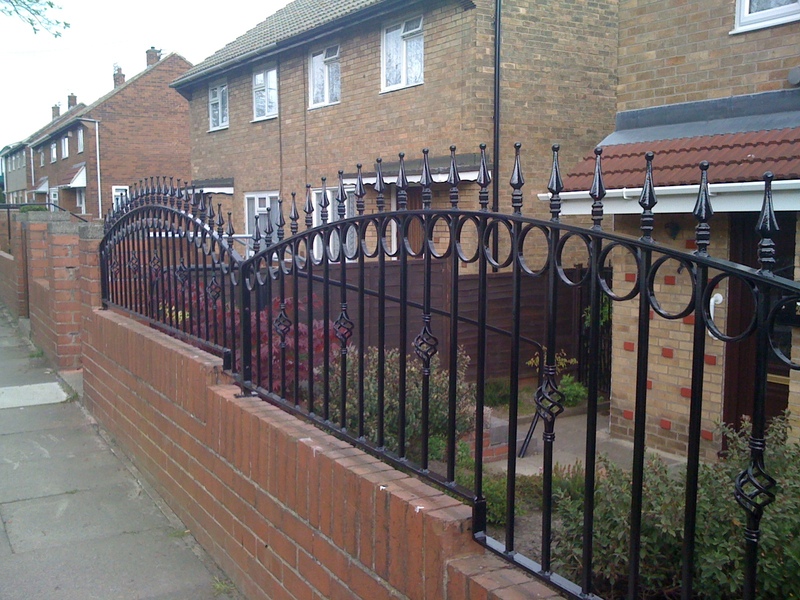 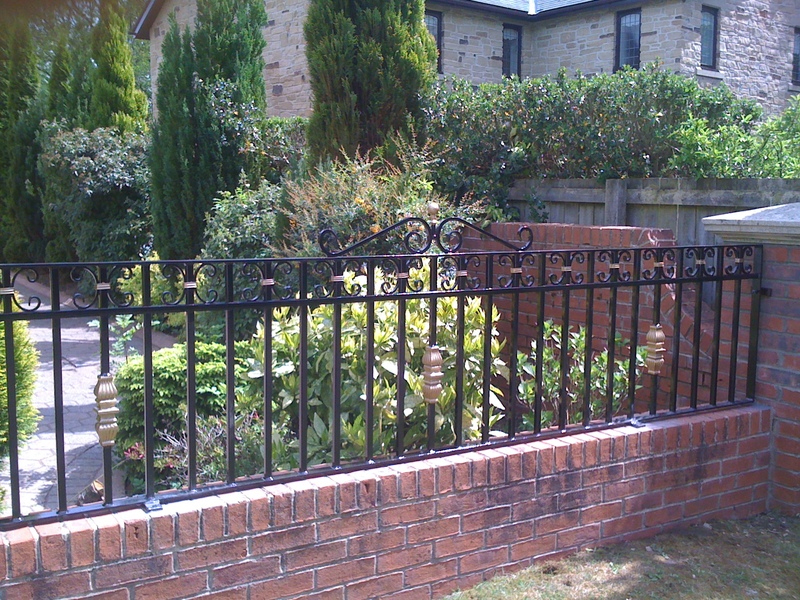 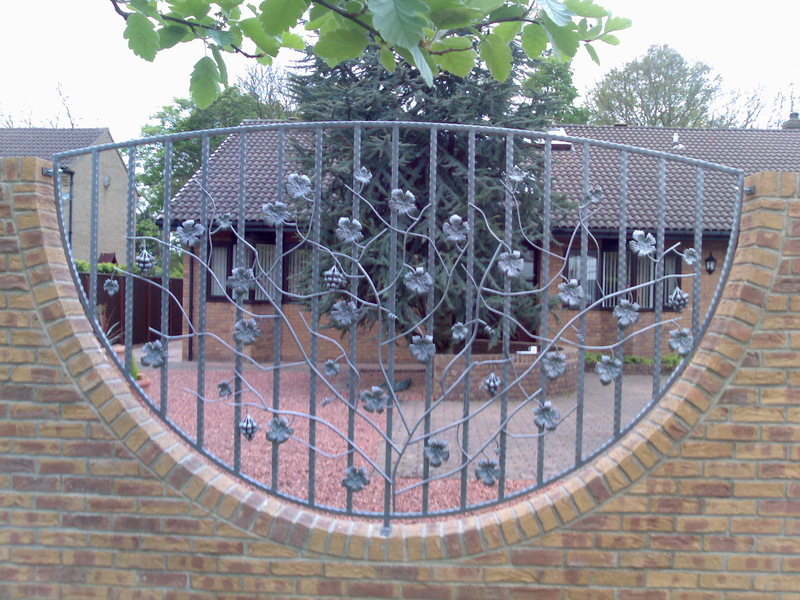 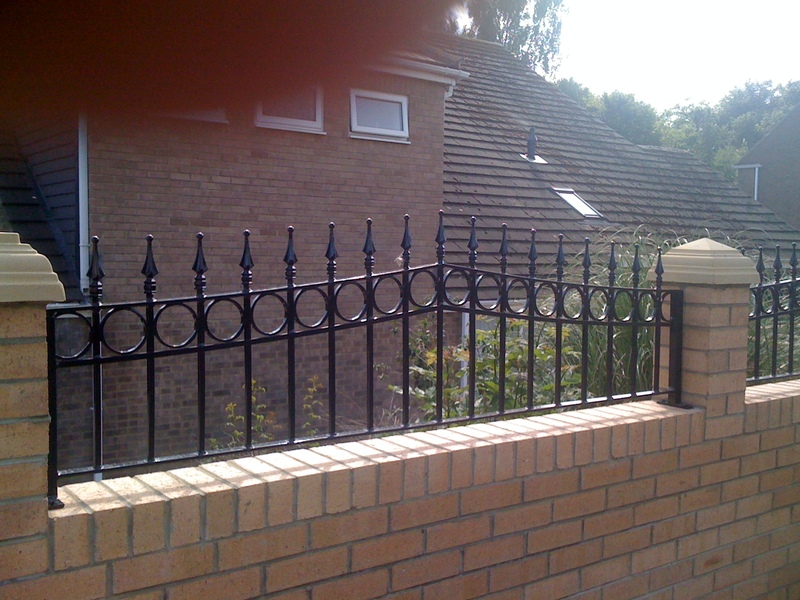 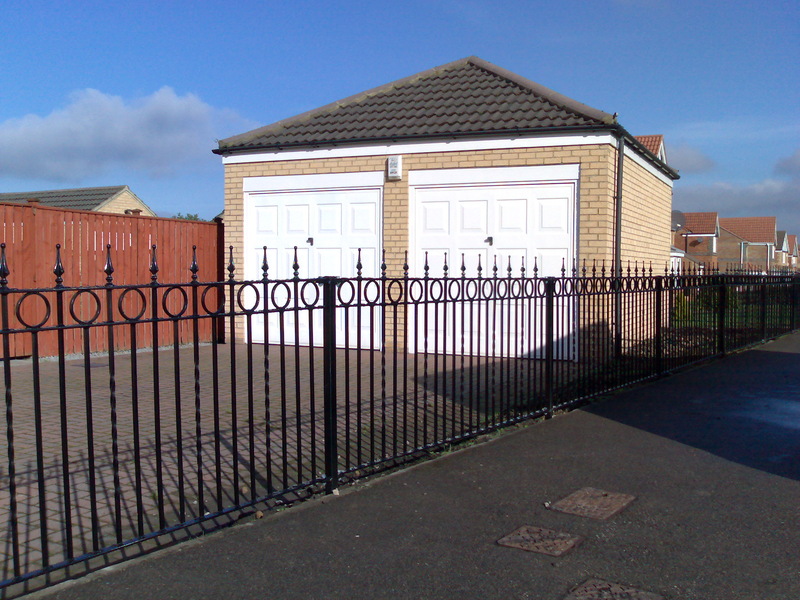 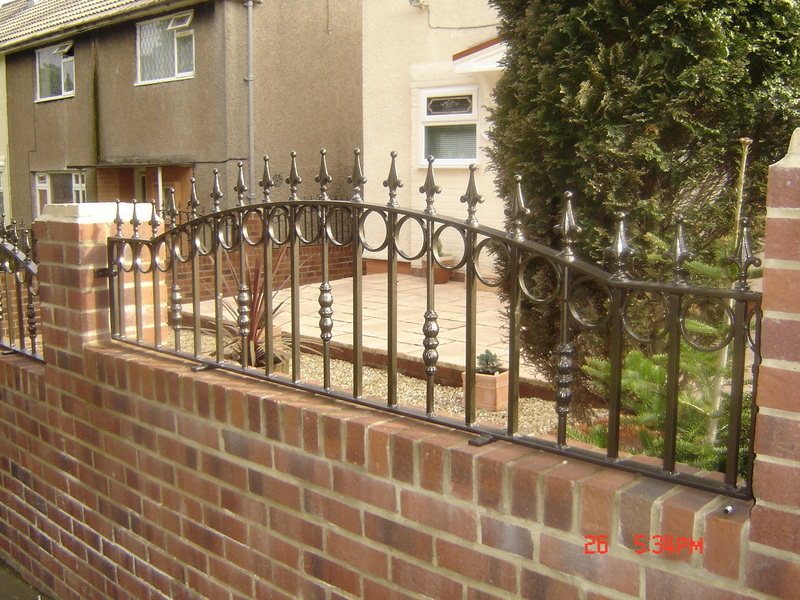 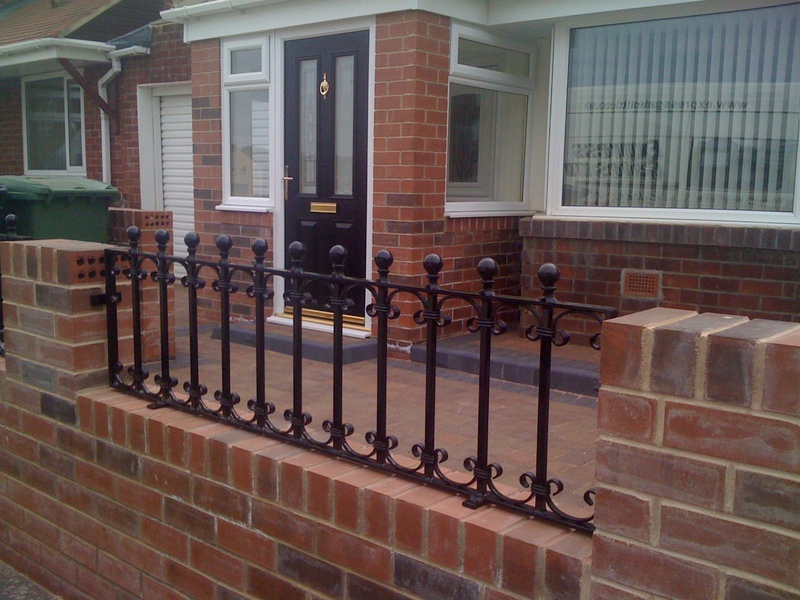 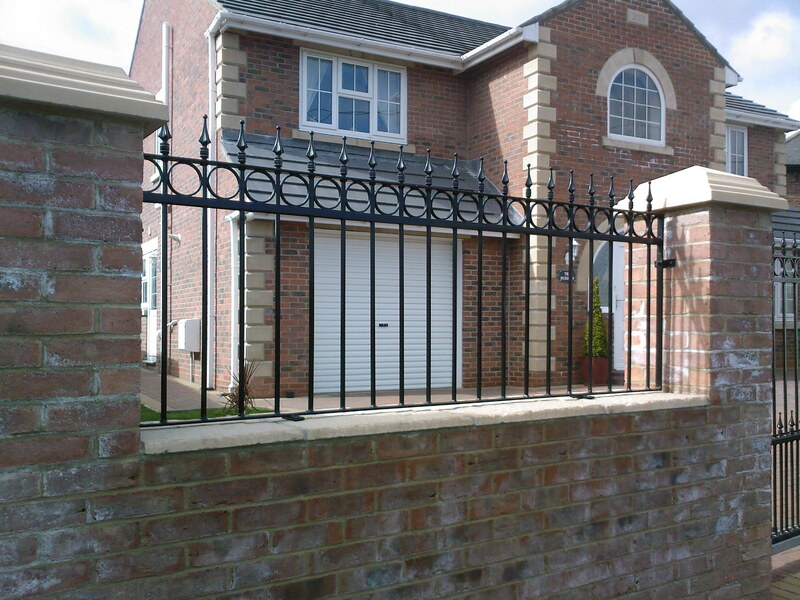 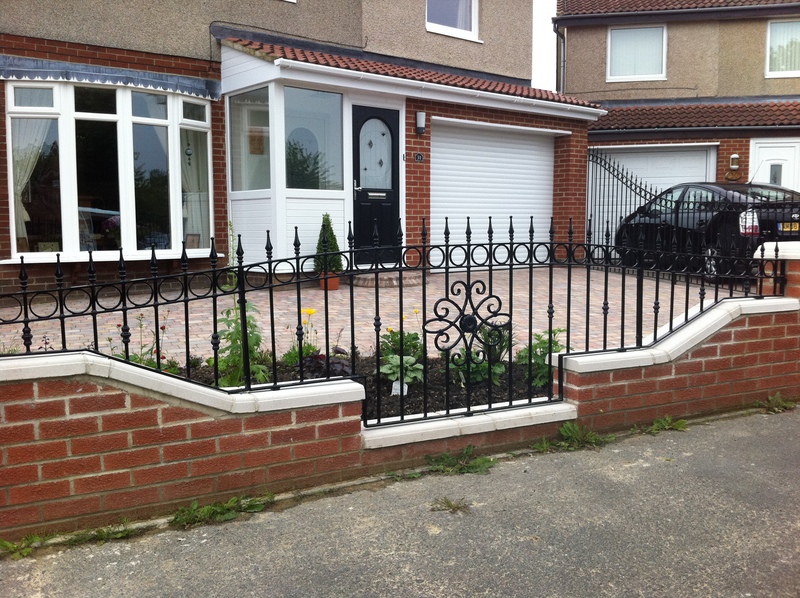 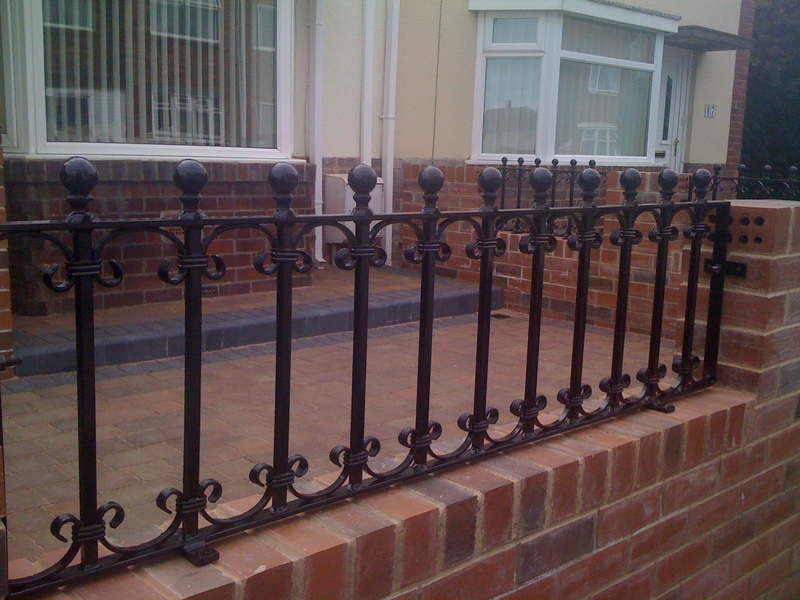 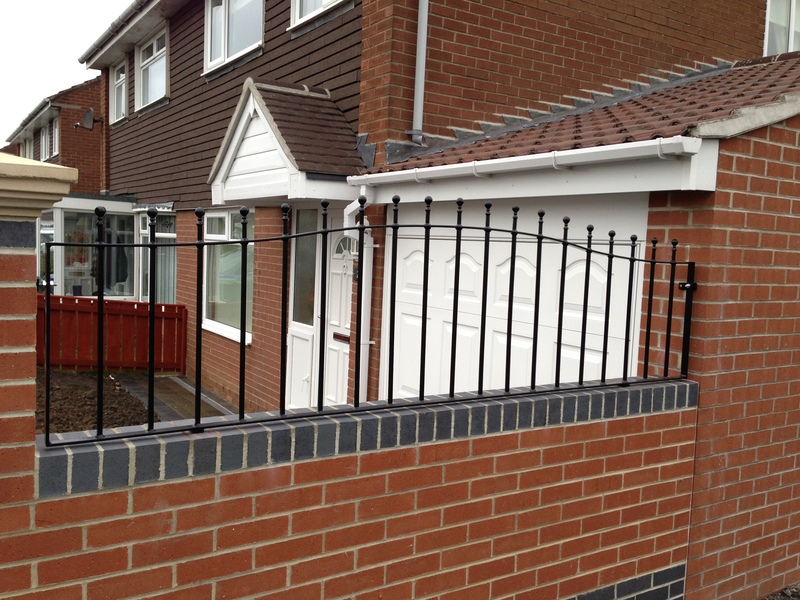 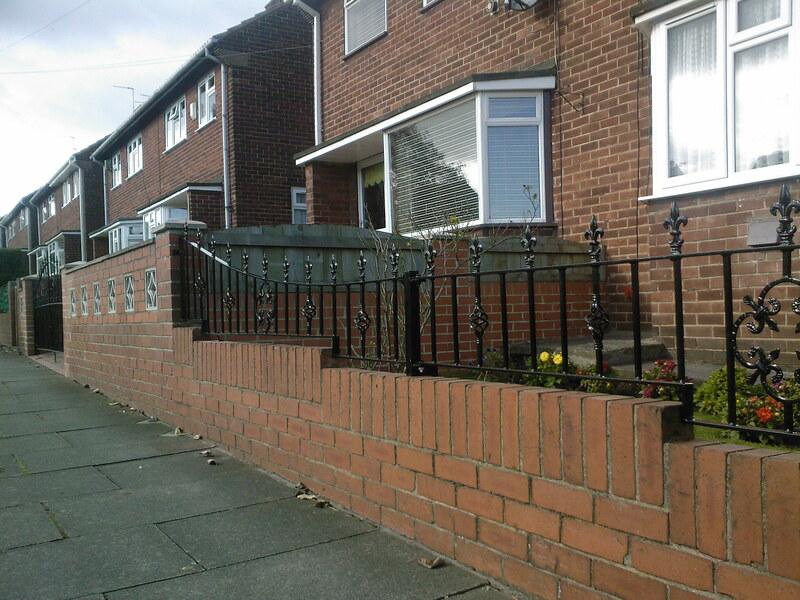 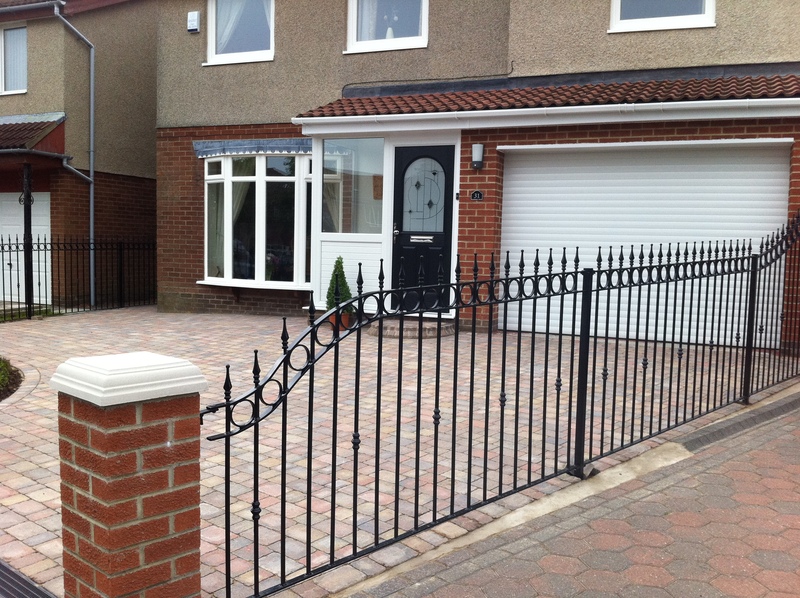 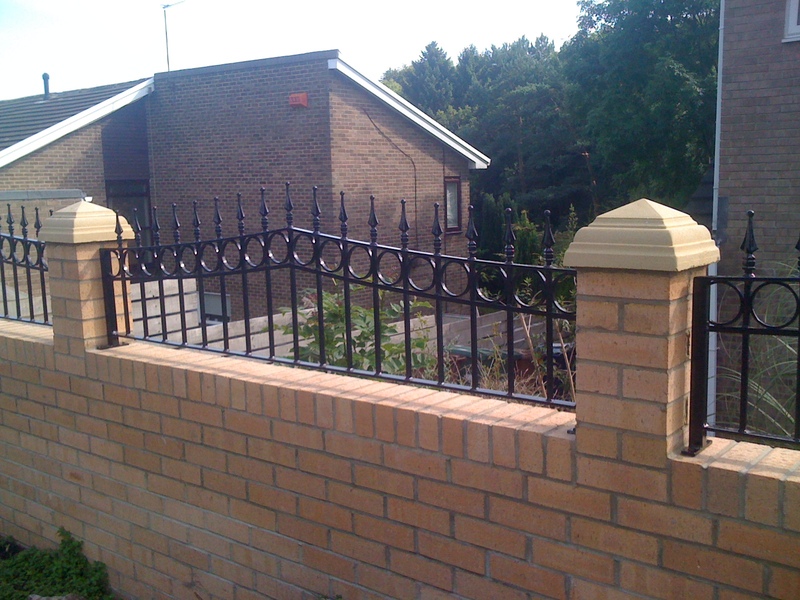 You can design and create up to 5 differently sized railings.